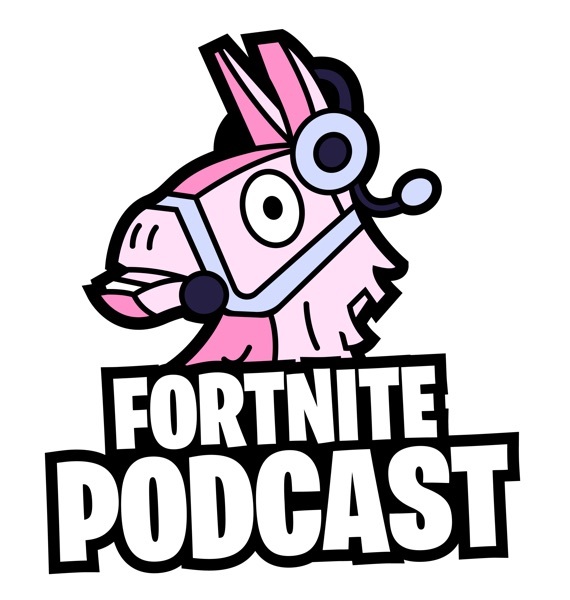 A weekly podcast covering Epic's video game Fortnite w/2LoudTX & MonsterDFace. Episode 73 brings 2LoudTX & Raised By Kings owner, Joao Nunes, together for a special inside look at one of the fastest growing Esports organizations. 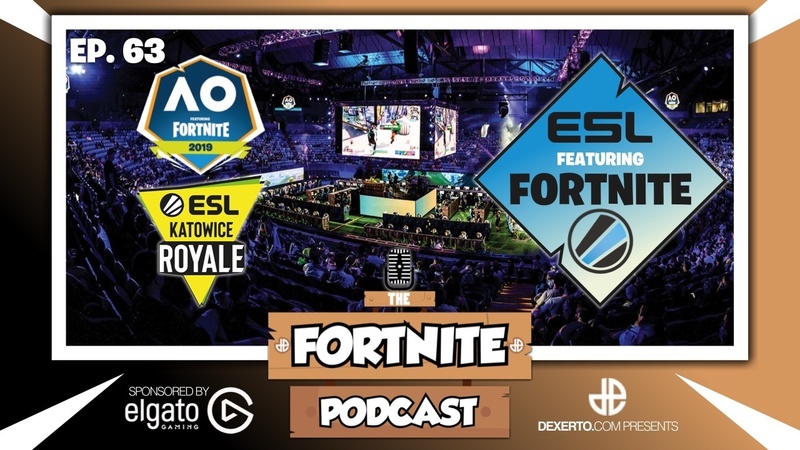 While Monster is out doing cool things like casting the first week of the Fortnite World Cup Qualifiers (LUCKY), 2Loud and Joao sit down to discuss the journey of growing an esports organization that has really made a name for itself inside the Fortnite Pro scene. 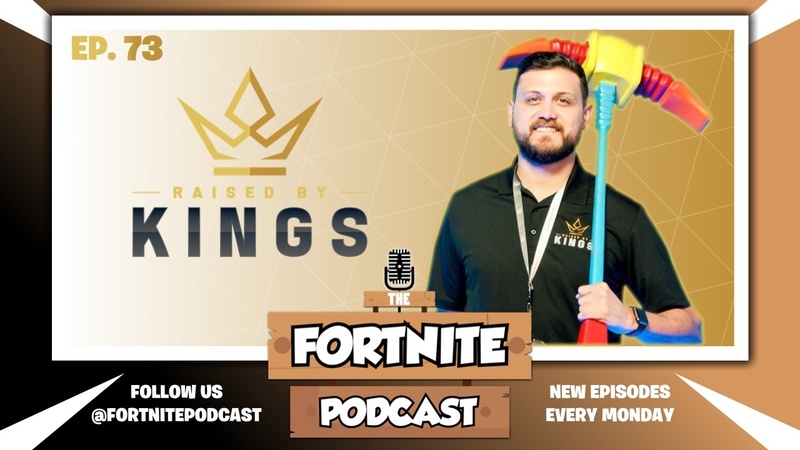 Joao shares speaks about all the successes that RBK has had in the last 6 months, the attributes they look for in players, what it's like managing those players, the future of Fortnite esports, & more! Episode 72 brings 2LoudTX & MonsterDFace back together again for as the community gets ready to kick off the Fortnite World Cup! With Worlds just around the corner, the cast discuss the influence of pro players, the most recent update in V8.2, the recent uproar around screen resolution, and much more. 2Loud also goes on a bit of a rant thanks to Liquid Chaps recent outburst about console players. 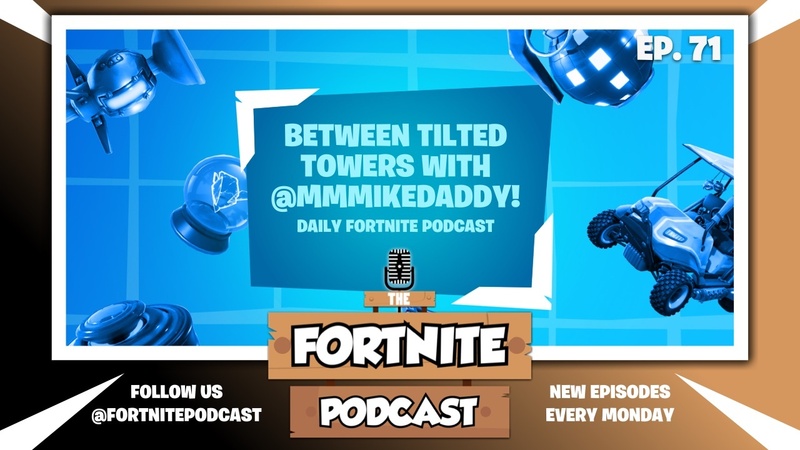 Episode 71 of The Fortnite Podcast brings together 2Loud and special guest, MMMikeDaddy, from the Daily Fortnite Podcast. The cast discuss a number of current issues in the Fortnite scene including, Ninja losing the Kids Choice Awards "Gamer Of The Year" to SSSiperwolf, more competitive complaints, and pro Women Fortnite players. The cast also has a serious conversation about podcasting and content creation. It's an episode full of opinions. Episode 70 is a quick overview of the V8.10 update with some tips and tricks brought to you by MonsterDFace. 2LoudTX was off at CWL Fort Worth so the cast put together a couple clips to provide you with some of the changes to Fortnite over the past week. The cast will be back together next week for a full "normal" episode. TFP Ep 69: TSM Cowboy, Respawn Vans, Lava Dancing & More! 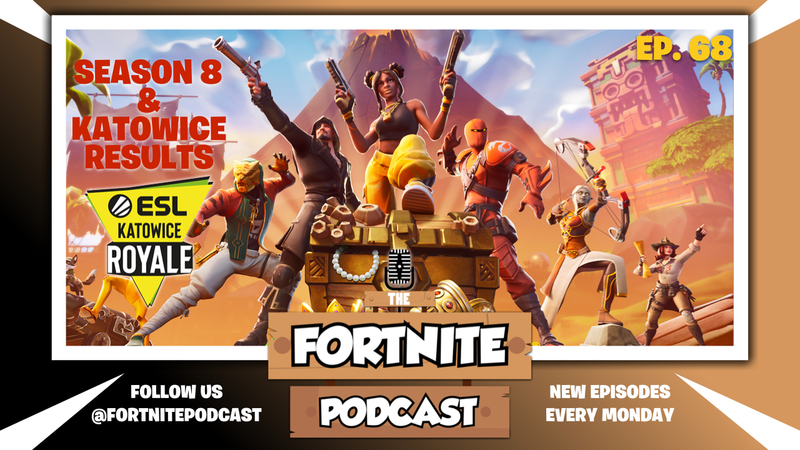 Episode 69 of the Fortnite Podcast, 2Loud and MonsterDFace discuss the drama, the leaks, and the hype around Fortnite this week. 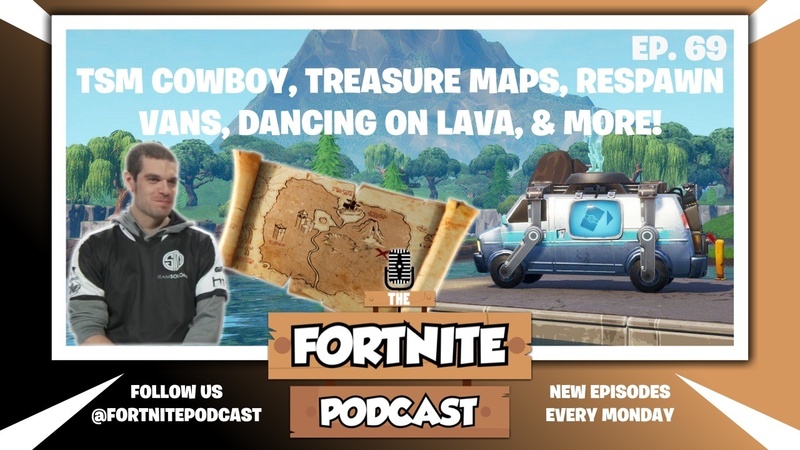 Pro Player, TSM Cowboy, gets caught up in something so serious that TSM drops him from the roster, treasure maps are a thing, respawn vans discovered, dancing on Lava doesn't hurt, and many more topics covered on this week's show! 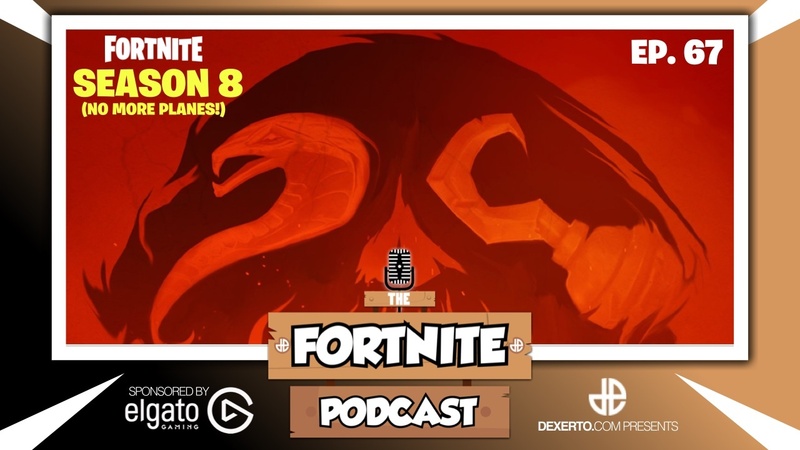 Episode 68 of the Fortnite Podcast, 2Loud and MonsterDFace break down the results of week two of the Katowice Royale tournament, discuss the launch of season 8, and their excitement for all the new content. TFP Ep 67: Season 8 - AKA NO MORE PLANES! Episode 67 of the Fortnite Podcast, 2Loud and MonsterDFace break down the weeks top Fortnite stories, including new org signings, new records being broken in game, predictions for ESL Katowice week 2, and much more. Visit Dexerto.com/Elgato to support the show and pick up a HD60s Capture Card today! 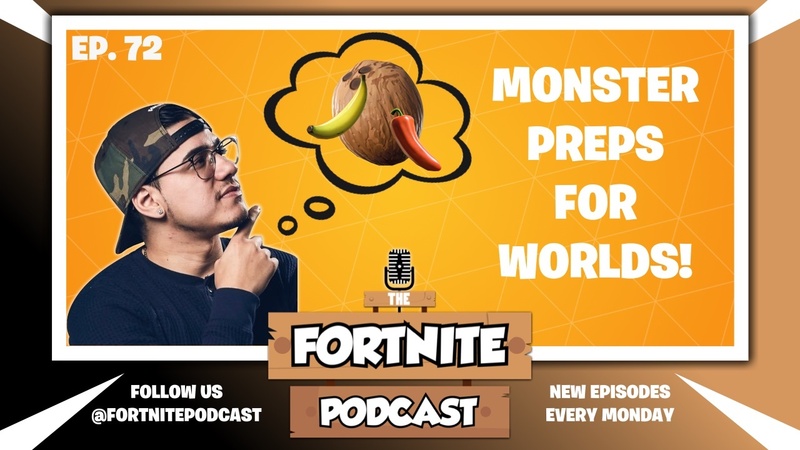 Episode 66 of the Fortnite Podcast, brings together 2Loud, MonsterDFace, and eSports commentary legend, GoldenBoy, (aka Alex Mendez). 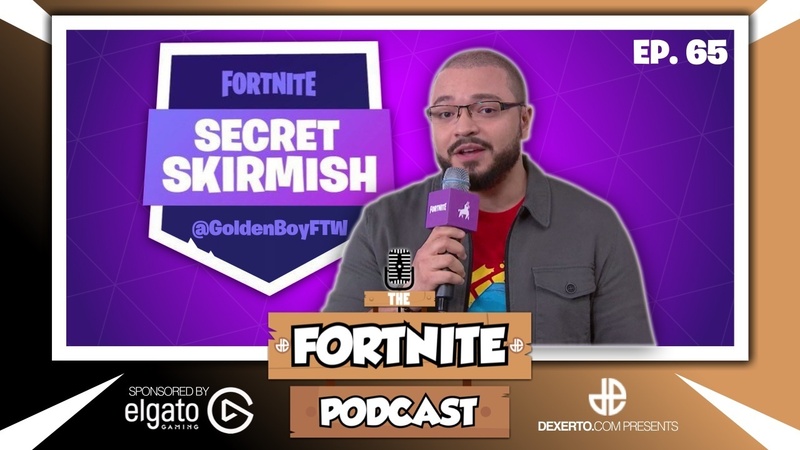 With the conclusion of the Secret Skirmish, MonsterDFace and GoldenBoy share their behind the scenes experience and discuss how the most recent v7.40 update has changed competitive Fortnite. GoldenBoy also shares his story about how he entered into the world of eSports commentating and journey that it has taken him on. TFP Ep 65: Short & Sweet! Episode 65 of the Fortnite Podcast, 2Loud catches MonsterDFace at his secret locations with the secret things for the Secret Skirmish. Its a lot of "secrets"! The cast discuss the launch of Apex and what it means for Fortnite's future. The cast also discuss the LG Kreo scandal, the "State Of Competitive" announcement, the "Share The Love" event, and update v7.30 content update. TFP Ep 64: Fortnite Is Making History! Episode 64 of the Fortnite Podcast brings together 2LoudTX, with a special squad. The cast drops in hot with the PowerGPU, he is not only known for his great knowledge of streaming and tech support but also for his knowledge of Fortnite. Accompanying Power is the Owner of WaVy Gaming, Reason33WG, whom shares how Fortnite sparked the birth of a new eSports oganization, and last but not least the creator of the 1v1 Battle Park, RallRed. 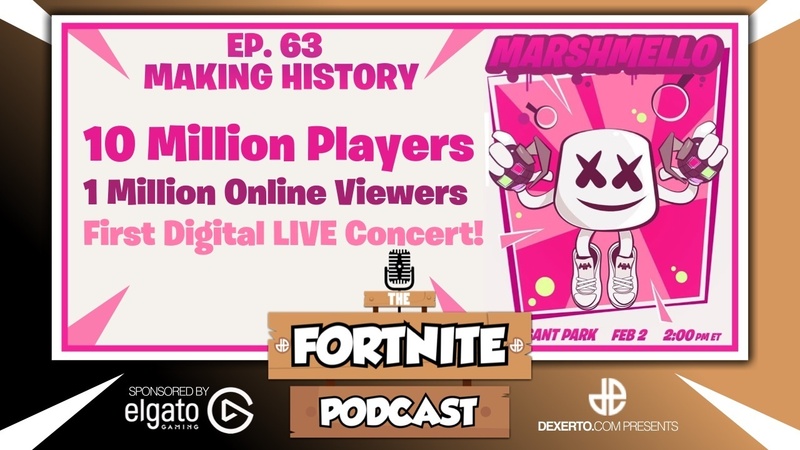 The cast discuss all the latest news around Fortnite and their experiences with the Marshmallow LIVE concert and what it means for the gaming industry. Episode 63 of the Fortnite Podcast brings together 2LoudTX, and MonsterDFace. A new year of Fortnite Competitive kicks off with the Summer Smash tournament at the Australian Open. The cast discuss how the Oceanic players perform, their excitement for the World Cup, the latest on the "Secret Skirmish", and specifically what it means to have ESL, one of the largest production companies in competitive gaming, step into the space with the latest announcement of Katowice, Poland. Another great show full of laughs, tips, and Fortnite debate. Episode 62 of the Fortnite Podcast brings together 2LoudTX, and MonsterDFace. With the lack of competitive news from Epic the community has been eager to get the news for the next LAN event. The cast discuss the "Secret Skirmish" that was announcement this week along with the upcoming Australian Open solo tournament and ProAM. The cast also breaks down all the details in update v7.20 and discuss ranked playlist/SBMM. 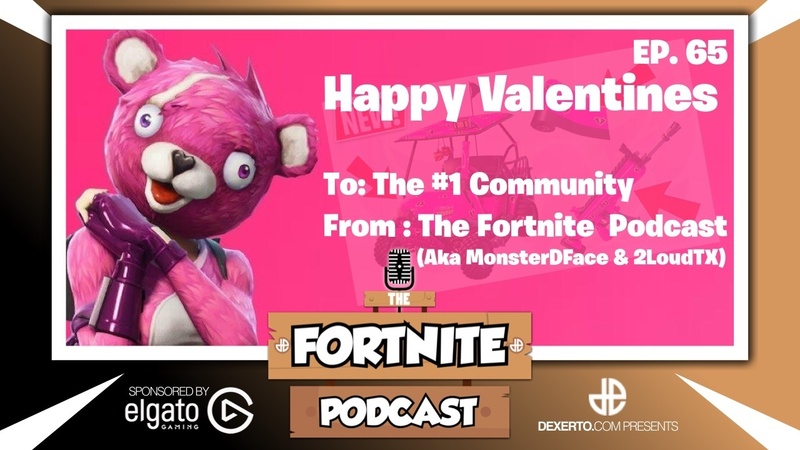 Episode 61 of the Fortnite Podcast brings together 2LoudTX, and MonsterDFace. 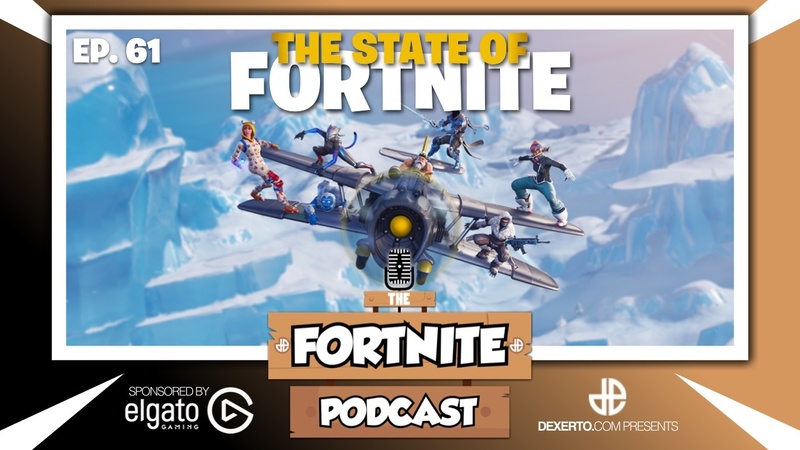 With all the controversy around season 7 changes and additions to the game, along with the vocal opinions of some of the biggest names in the community, the cast discuss the "State Of Fortnite". Monster breaks down the struggles for a large content creator/streamer vs a more casual/lower profile player. Is Epic doing their best to listen to the community and make their game the best it can be? Tell us what you think! 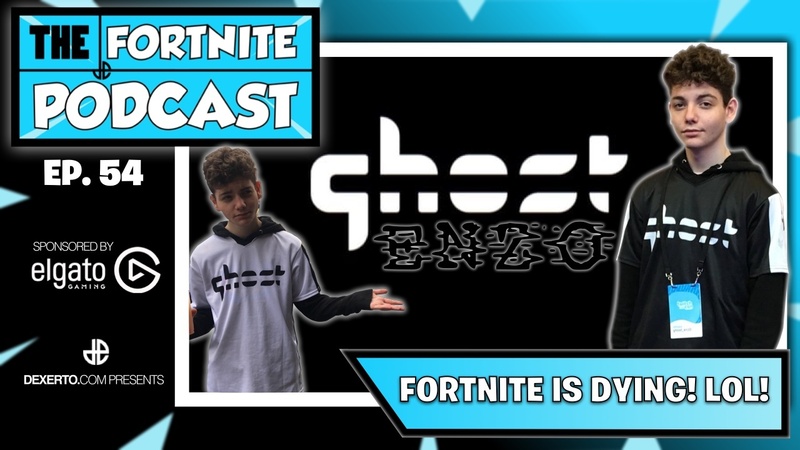 Episode 60 of the Fortnite Podcast brings together 2LoudTX, MonsterDFace, and special guest Rob, General Manager for Ghost Gaming. Fresh off the WSOE tournament the cast breaks down the event from both a player and talent side. 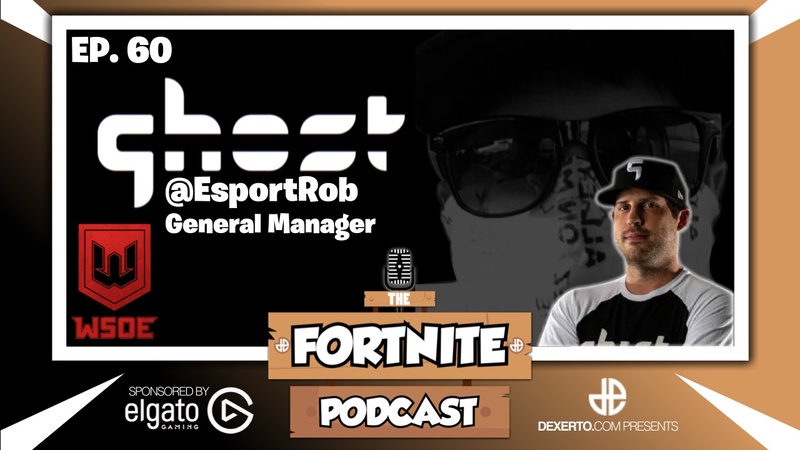 Rob also shares his story about how he became the GM of Ghost Gaming and what the experience is like for a pro player in esports. 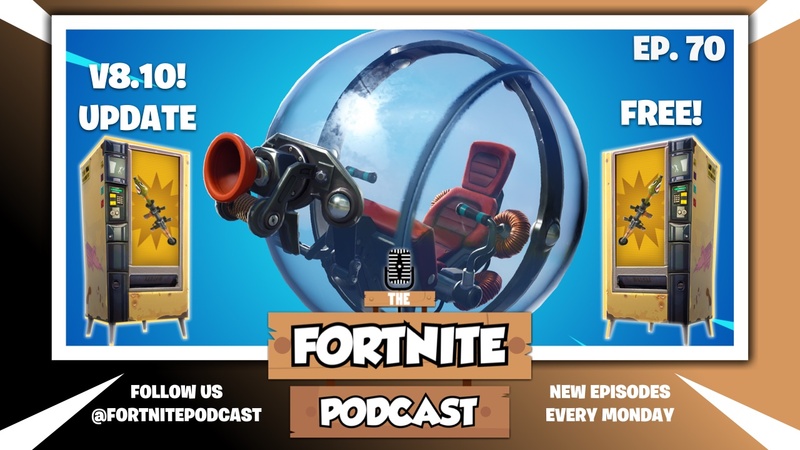 TFP Ep 59: Fortnite Cheers! Happy Holidays from 2LoudTX & MonsterDFace, we are continually humbled by your support and appreciate all that this community does for us! We wish you all a Merry Christmas and a Happy New Year! Episode 59 of the Fortnite Podcast brings together 2LoudTX and MonsterDFace. 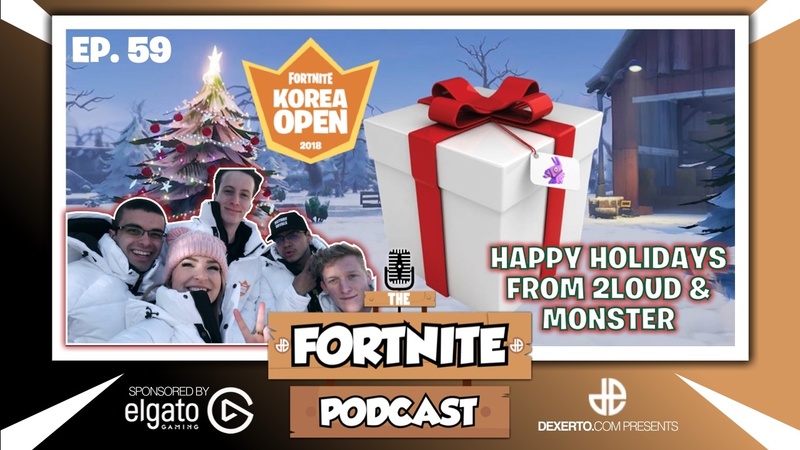 Monster back fresh off his Winter Royale & Korea Open tour shares about his journey and the popularity of Fortnite in South Korea. Monster finally weighs in on the Infinity Blade fiasco and his excitement for creative mode. The cast also discuss the upcoming WSOE event and their involvement in the $100K tournament. It's another show packed of Fortnite discussions and more! 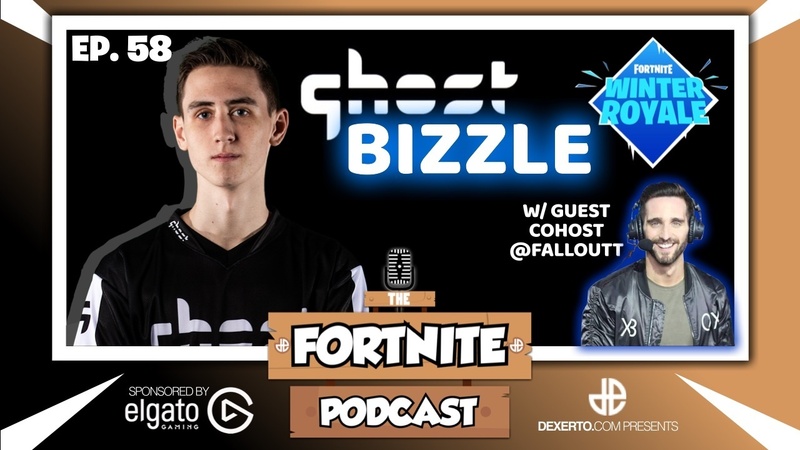 Episode 58 of the Fortnite Podcast brings together 2LoudTX, with special cohost Fallout, as they discuss Fortnite esports with Ghost Bizzle. The cast break down the Winter Royale event, what they like and disliked about the structure. The cast also discuss the Infinity Blade controversy, and changes that the community are requesting for the Stormwing planes. Is it time for a seperate "pro" playlist or will Epic keep start introducing new items in LTMs only? See what the cast has to say in this week's episode. 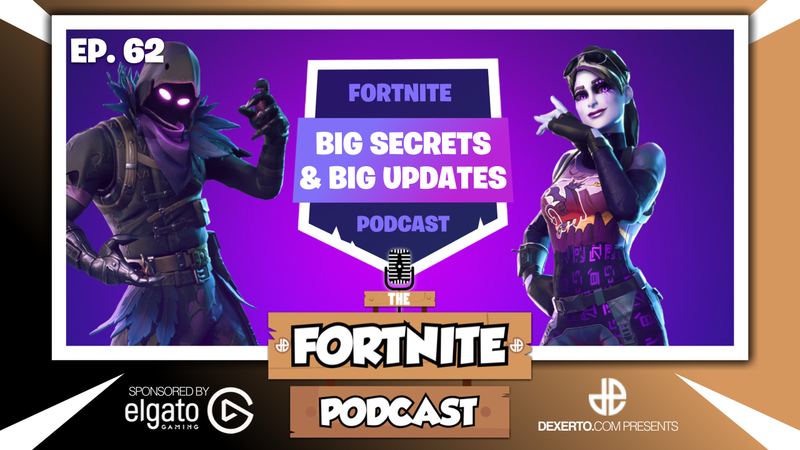 Episode 57 of the Fortnite Podcast is a rebroadcast of The Source radio show that 2LoudTX got to be a guest on. 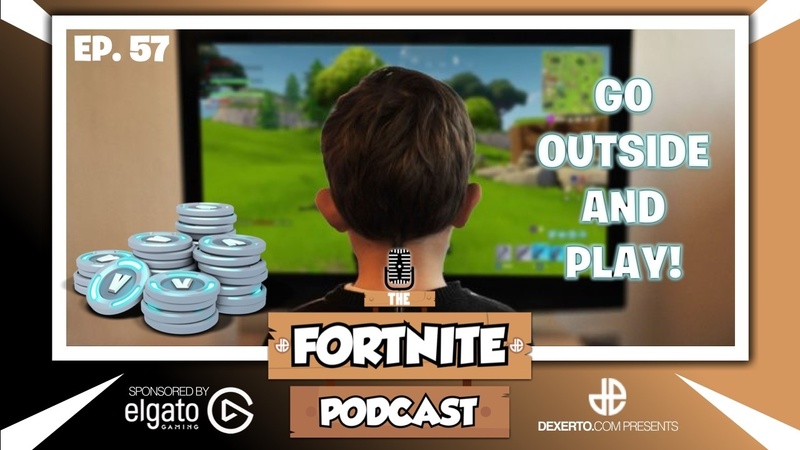 The cast discussed the Fortnite phenomenon that has been sweeping the world for the past year, along with micro transaction purchasing, balancing your child's playtime, and much more. TFP Ep 56: It's Pronounced "More-Gaw-Zee"
Episode 56 of the Fortnite Podcast brings together 2LoudTX, MonsterDFace, and special guest Morgausse. 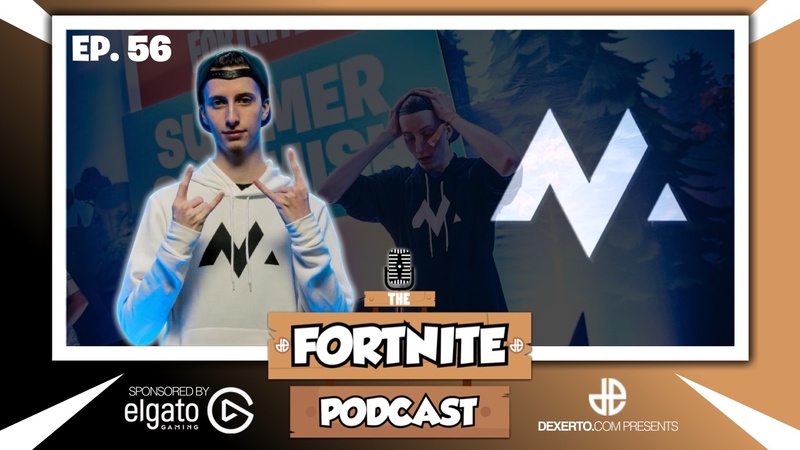 The cast discuss Morgausse's journey to becoming the Summer Skirmish winner, with over $225K in earnings, and some of the obstacles along the way. They also discuss the Winter Royale tournament, some of the issues from a competitive point of view and how some of the recent updates have the community in disagreement. TFP Ep 55: Redeploy "REPORTED"
Episode 55 of the Fortnite Podcast brings together 2LoudTX, and MonsterDFace. The duo discuss all the latest news regarding the reddit drama around Ninja, to Nate Hill's suggestion on a Fortnite competitive format similar to the PGA (Professional Golf Association) Fedex cup. The has also cover the latest patch v6.30 which includes Food Fight LTM, more guadcrashers, the mounted turrets, and the most controversial change, the removal of redeployment. Episode 54 of the Fortnite Podcast brings together 2LoudTX, MonsterDFace, and Ghost Enzo. Enzo shares how he found himself on one of the most prestigious Fortnite eSports teams, and what some of the keys to their success has been. 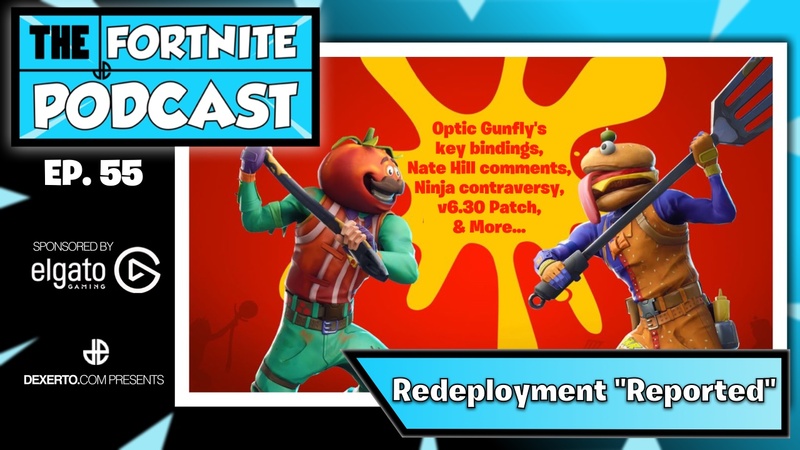 The cast discuss all the latest news in Fortnite form the controversial redeploy system, to the new heavy AR, and how they are affecting the pro scene and casual play.